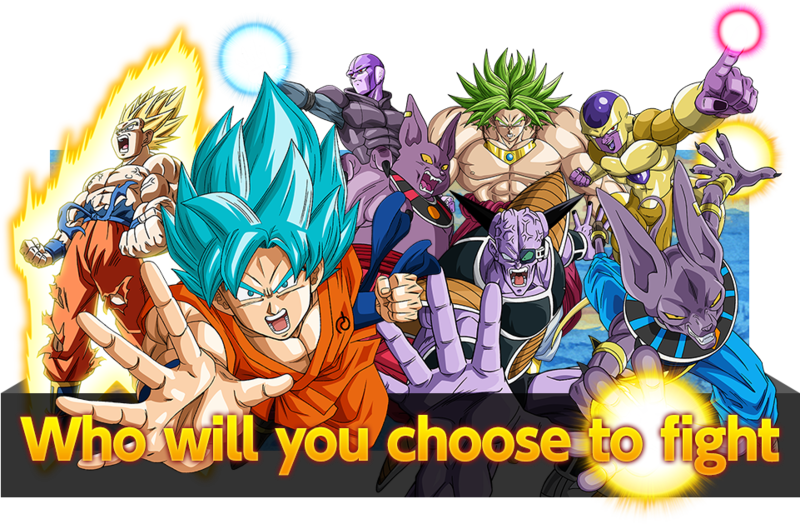 Galactic Battle SR Card Showdown! Eight SRs Appear in This Series! 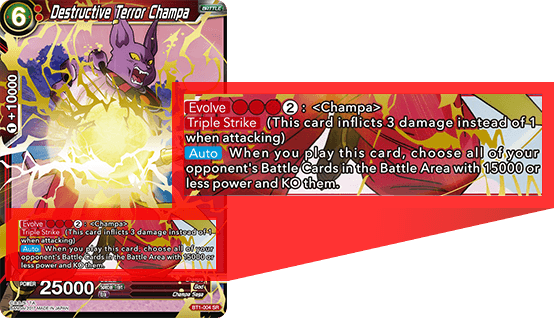 The perfect finisher for any Champa deck! Evolve him at the right time, and victory is all but assured! When it comes to direct damage, there’s no better choice! Making sure you can evolve into him is key! 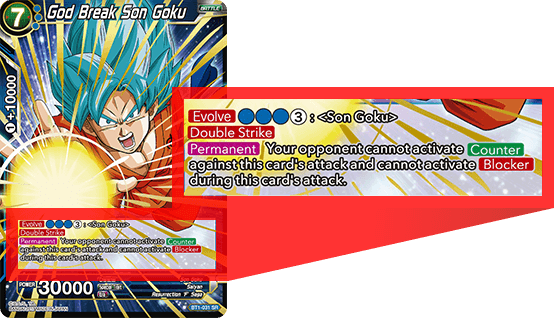 If you’re making a Son Goku deck, you need this card! 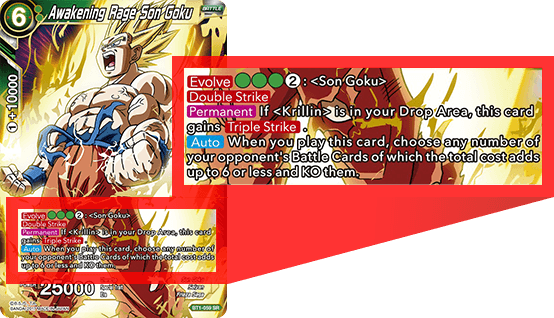 Use the Goku cards from the starter deck to create a deck centered around evolving into him! The perfect card for the god of destruction! 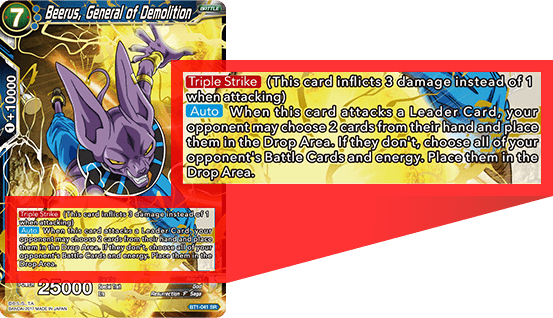 Use the twin threat of Triple Strike and discard to obliterate opponents! Goku awakens after the loss of Krillin! Fittingly, he gains Triple Strike if Krillin is in your Drop Area! A powerful card that can wreck your opponent’s hand! 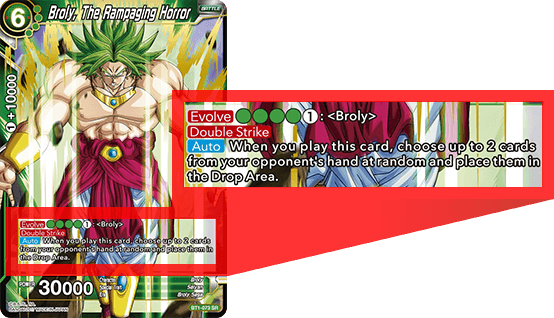 He doesn’t have any drawbacks, making him a great fit for any green deck! 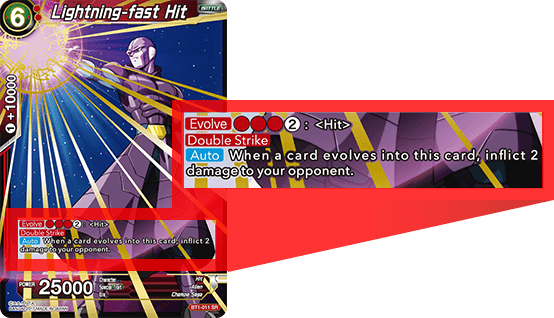 Frieza doesn’t just have Triple Strike, but a powerful skill that can clear the board! When you’re out of attacks, evolve into him and continue the assault! Essential for any Ginyu Force-based deck! 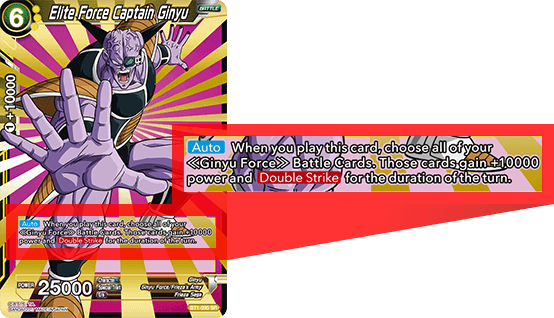 Fill the field with Ginyu Force cards, then drop this card to win the game! 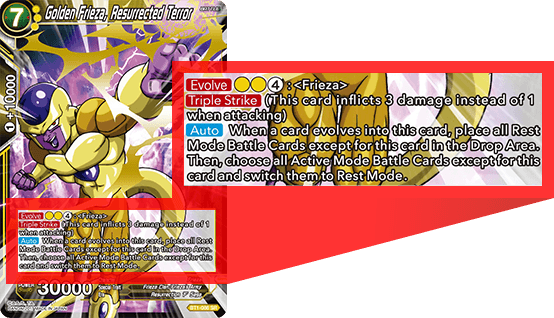 All the SRs are incredibly powerful, making them the core of all kinds of decks!